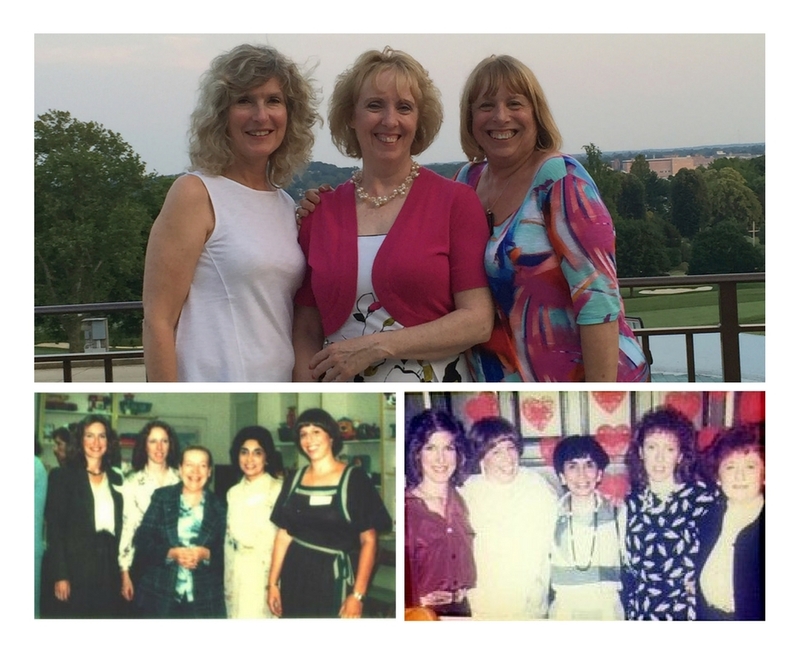 Over lunch in 1978, five determined professional women came together to form a groundbreaking organization to help individuals with disabilities and their families in Monmouth County. These women realized there was a gap in services that needed to be filled and Family Resource Associates (FRA) was the solution. While at first dismissed by county and federal funding for our “radical” practices, FRA remained committed to listening to the needs of individuals with disAbilties. In 1988, FRA was awarded a unique honor when we were selected, above numerous other and larger institutions, by the National Alliance for Technology Access to establish the first technology center in New Jersey that would be available to the entire community. The result was FRA's TECHConnection, another light-year leap ahead for the disAbled and their families - offering an active, non-commercial center where people could come, explore and try out the latest and greatest technological devices as well as gain valuable resources and training. Today, we are part of a larger community that supports individuals with disAbilities. Yet, for many families, we have remained the best provider or only option when it comes to support. With so many changes impacting families with disAbilities, but the day-to-day challenges persisting, we know our strength is critical to their future success. We are committed to enriching the lives of disAbled people and their families...today and tomorrow, and are grateful for the community of support that allows us to offer hope to those in need!